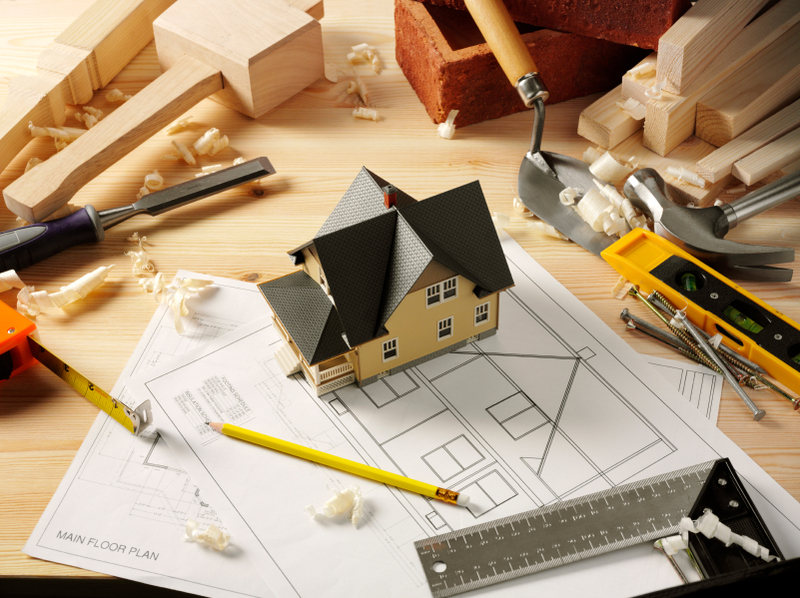 Our three-man team of professional builders is on hand to help with general repairs to your property, working tirelessly to deliver quality workmanship that is cost-effective and reputable. We carry out emergency repairs and also insurance claim repairs. Refurbishments can incorporate various alterations or renovations of all types of properties – new and old – with rigorous quality control for your peace of mind. 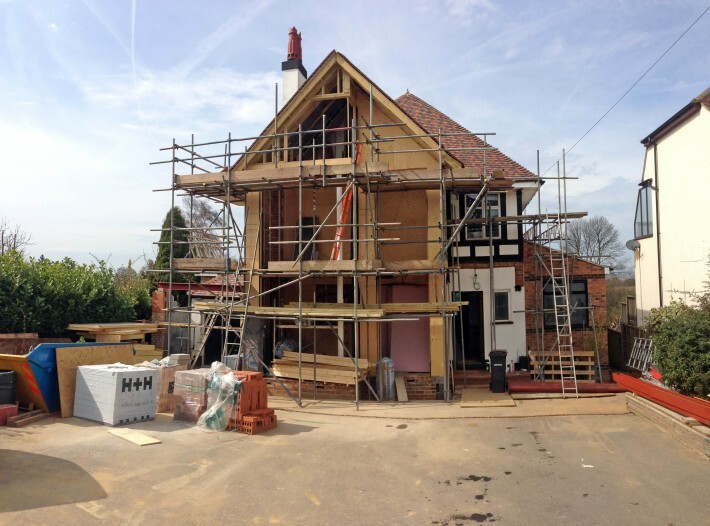 Each project is treated differently, as each property or space has its own unique requirements whilst taking into account your needs. Doherty Building Services has completed repairs, renovations and refurbishments across South and West Wales over the years, working on large-scale building sites and smaller residential works.